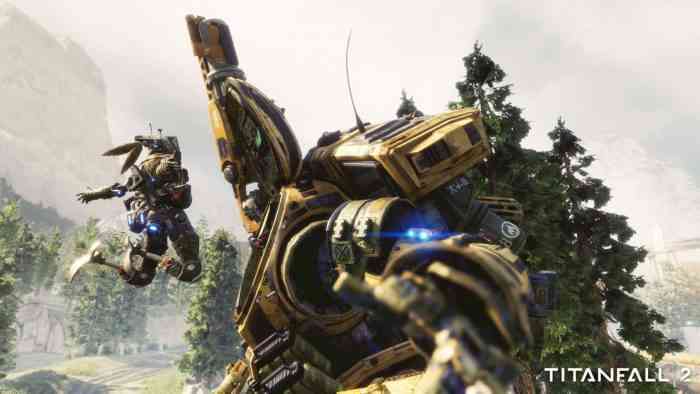 The world thinks we’re making Titanfall 3 and we’re not – this is what we’re making. To try and convince a skeptical audience for months with trailers and hands-on articles, we’re just like, ‘Let the game speak for itself’ – it’s the most powerful antidote to potential problems. We’re doing a free to play game, with essentially loot boxes, after we were bought by EA, and it’s not Titanfall 3. It’s the perfect recipe for a marketing plan to go awry, so why have that – let’s just ship the game and let players play. That’s pretty cut and dry, unfortunately. While I’m sure plenty of fans are still dying for a sequel to Titanfall 2, Respawn’s overlords obviously have different ideas. One could assume that Apex Legends might pave the way to this sequel business, but that’s still in the hands of EA. For now, Apex Legends is what we’ve got.